If you tried to access North Korea Tech over the last week or so, you’ll have failed. 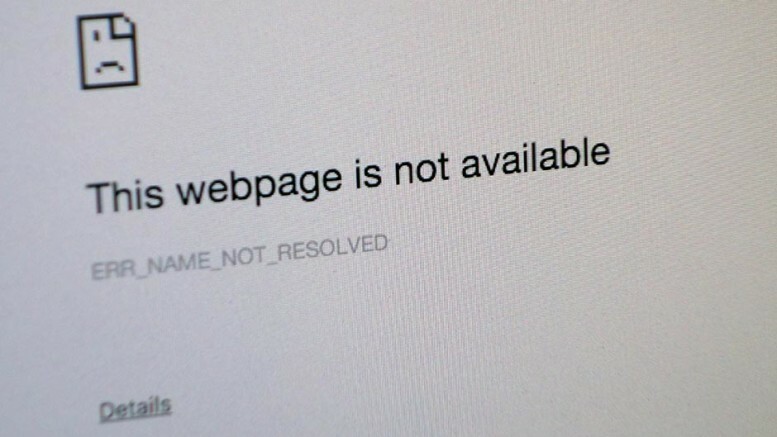 The site had to be taken down as a result of a DDOS (distributed denial of service) attack. DDOS attacks aren’t hacks but simply send massive amounts of traffic to a website causing it to be completely overwhelmed. It’s a rather blunt tool. When the attack ceased, the site was broken so I’m taking the opportunity to update the design. The last template dates to 2010 when the site started. The new one takes advantage of HTML5 and should look much better on tablets and smartphones. It might take a little while before everything is finished. As for the attack, I have no clue who was responsible. The site has been attacked before. While you might think it’s a prime target for hackers sympathetic to North Korea, I’ve found the reverse to probably be true. People who don’t read the content often mistake it for a North Korean site and attack it because they think it will somehow cause great geopolitical change. The Facebook account regularly gets messages from people expressing admiration in “your country” and even asking how to defect, or buy goods or even buy insurance. 2 Comments on "DDOS over, North Korea Tech is back"
I must say that this new look is very nice indeed. Thanks for being back – I needed to check some stuff here last week and the site was gone, NKT is a really valuable resource so there really is a void when it’s not available. Great new look!